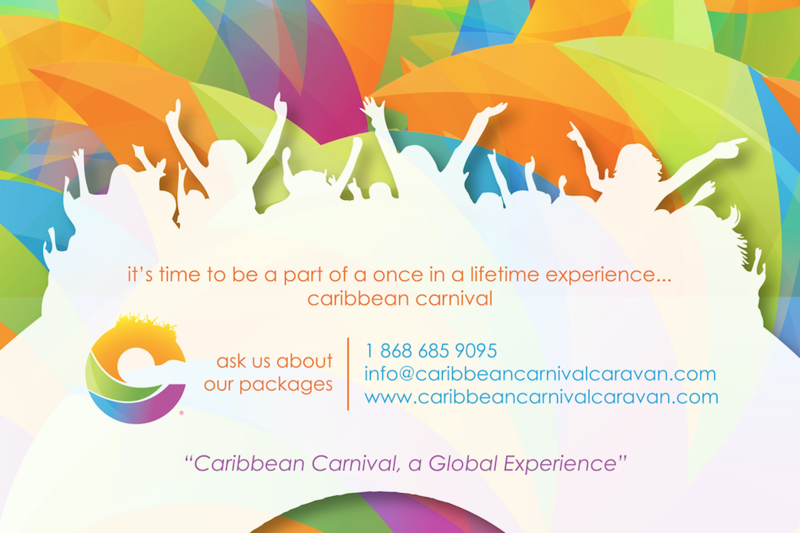 Our service takes care of the customer from the inception to the completion of their Carnival experience. We have taken the guess work and high cost out of the Carnival experience, to the visitor of another country. © 2019 Ready Tickets Inc. All sales are final. Tickets are non-refundable.